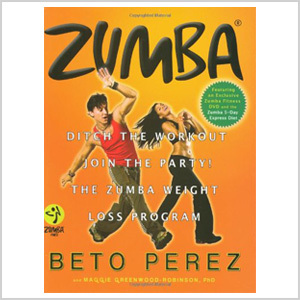 Need to buy a gift for a Zumba lover? Look no further! We’ve got you covered with 10 items that are sure to be on her list. Whether she’s a seasoned Zumba rock star or a newbie to the exercise, any Zumba lover will flip over a Zumba Incredible Results System. 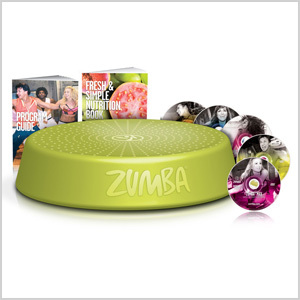 It comes complete with six workouts on four DVDs, a rizer device and plans for healthy eating to help her reach her goals quickly (Zumba.com, $90). 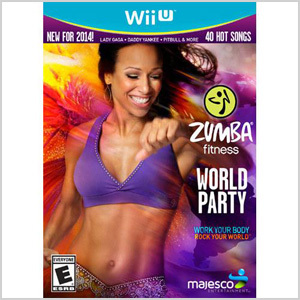 Bring the party of a Zumba class right into her living room with the Zumba Fitness World Party video game, available for Nintendo Wii, Nintendo Wii U, Xbox 360 and Xbox One (BestBuy.com, $40-$50). Everything about Zumba is vibrant and fun — and that should include her workout wear! The Cut Me Loose Headliner Top is perfect for a Zumba workout. 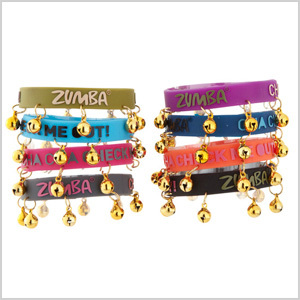 The ’80s-inspired look is bright and fun, and the soft, comfy material will keep her moving (Zumba.com, $36). A hard workout deserves a cold drink. Make sure hers stays ice cold, no matter how long she works out. 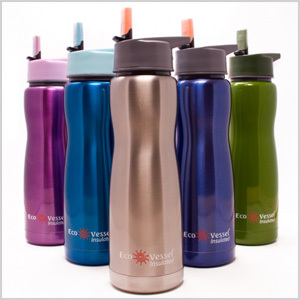 The Eco Vessel Stainless Steel Flip Straw Bottle is vacuum-sealed with two layers of stainless steel and a layer of copper in between (Abesmarket.com, $25). You can’t Zumba if you can’t move! Grab her a pair of stylish and stretchy capris like the Craveworthy Capri Leggings to keep her looking good while she rocks it out (Zumba.com, $39). The shoes make the lady, right? So make sure she has a pair worthy of the Zumba dance floor! 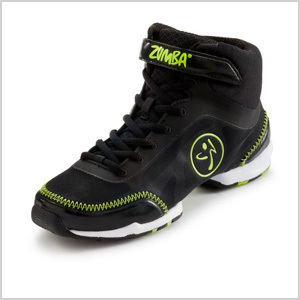 The Zumba Flex Classic High shoes look great, let her move and give her the grip and support she needs (Zumba.com, $100). If she’s a true Zumba lover, she’s even thinking about it when she’s not exercising. 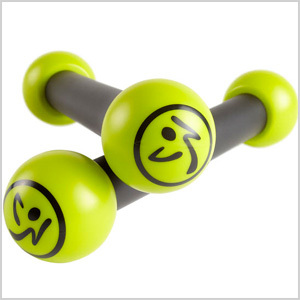 Give her something to look at during her down time with Zumba®: Ditch the Workout, Join the Party! The Zumba Weight Loss Program. This book gives you all the details of the classes, along with in-depth instructions for eating healthily and following their weight loss plan. There’s even a short DVD to give her a quick rundown of the moves (Amazon.com, $17). Zumba is all about the music! 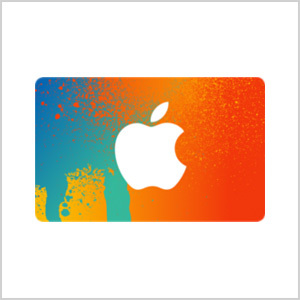 Keep her tunes fresh and new with an iTunes gift card, available in varying amounts at retailers nationwide.